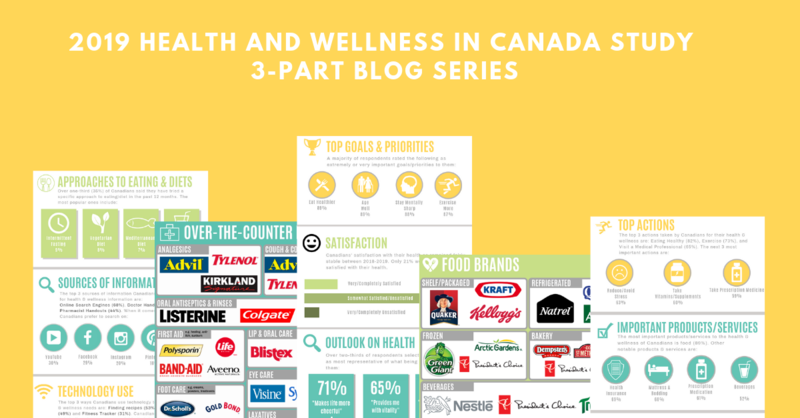 In Canada, health & wellness continues to evolve, creating new demand for healthy products and services in food, beverages and OTC. 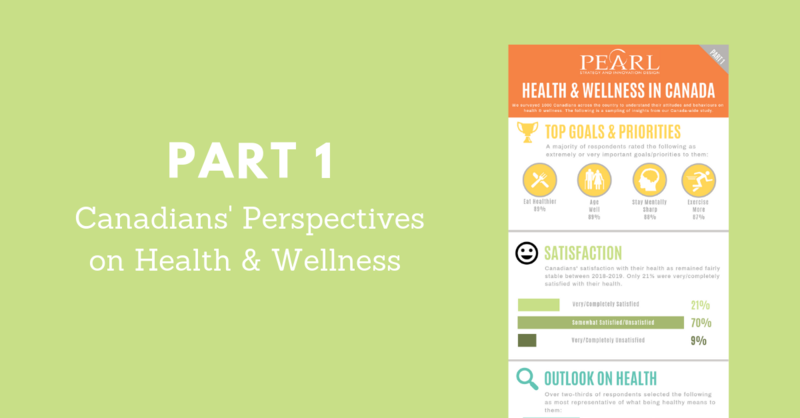 To find opportunities in the health and wellness space, we surveyed 1,000 Canadian adults, with representation across ages, genders and provinces, in English and French Canada, to understand their health & wellness behaviours and attitudes. 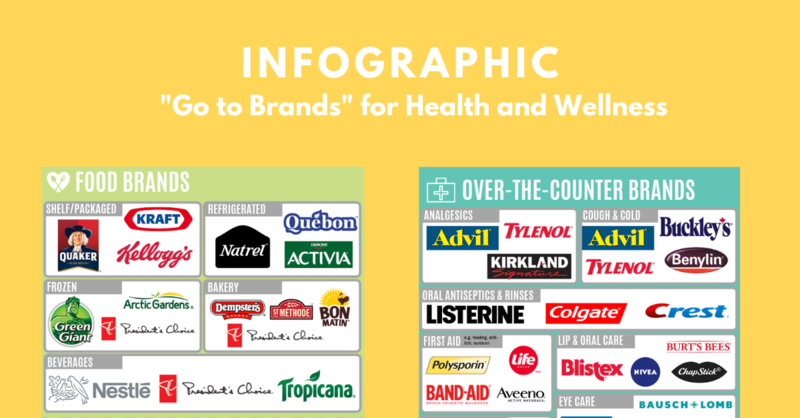 This is a 3 Part blog series and a ‘Go to Brands’ infographic that provides an introduction to our Health & Wellness in Canada study. 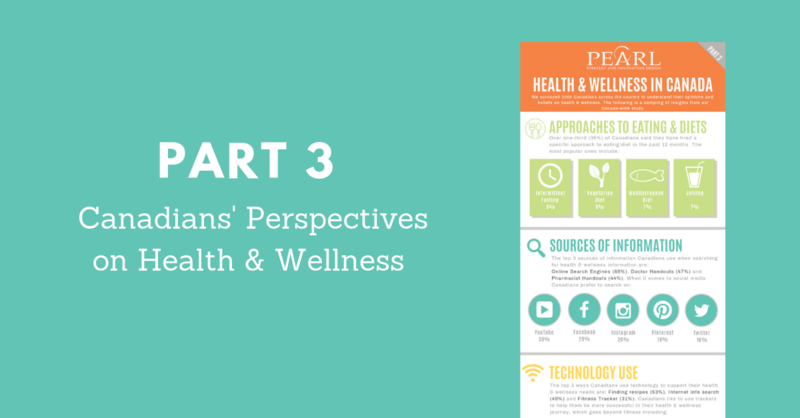 We hope that you’ll find some insight that will lead to growth opportunities for your business. 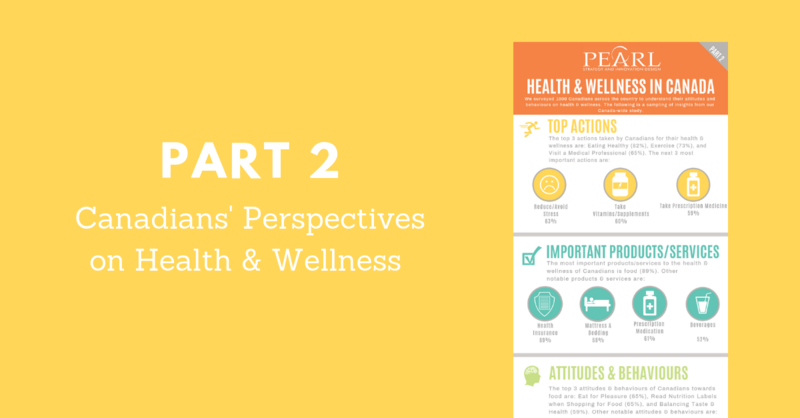 Enter your NAME and EMAIL Below to get a copy of the INFOGRAPHICS and sign up to receive the 2019 HEALTH & WELLNESS in the coming weeks.